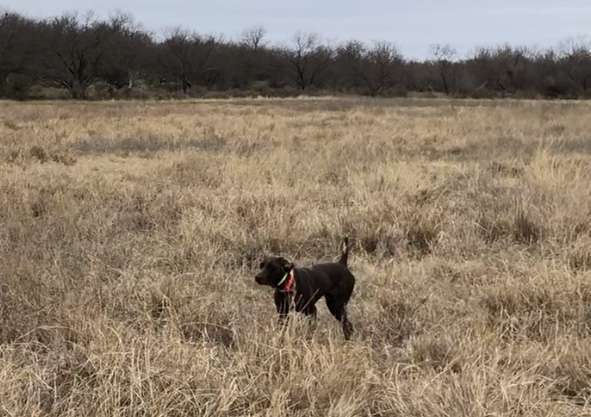 I’m kicking around the idea of offering no frill upland hunts on my place in Throckmorton County starting late 2019/early 2020. 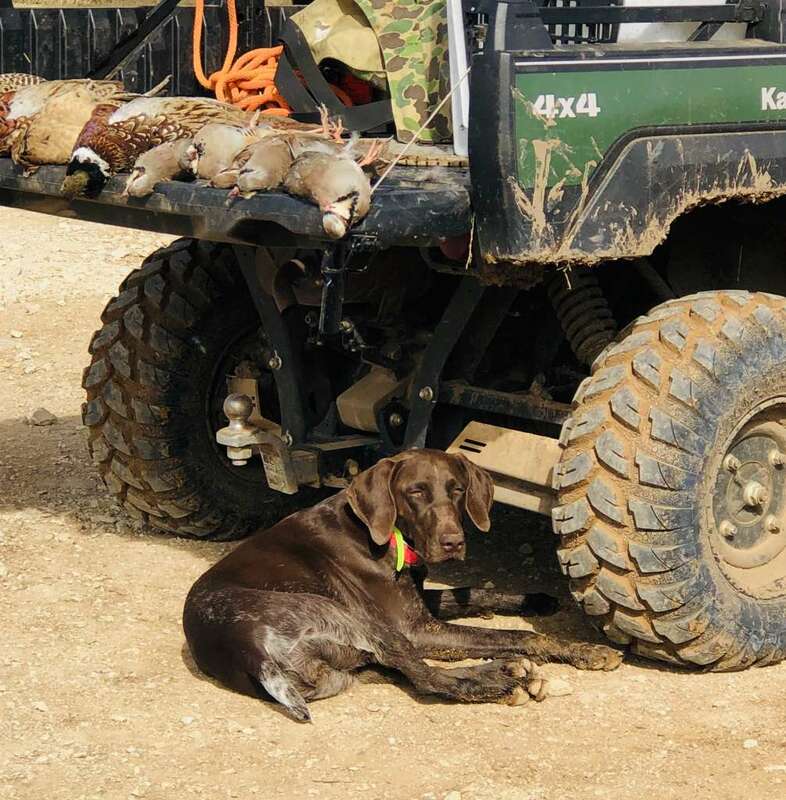 These would be day hunts designed for the common man who wants to shoot quail/chukar/pheasant, run dogs, etc for a reasonable price. 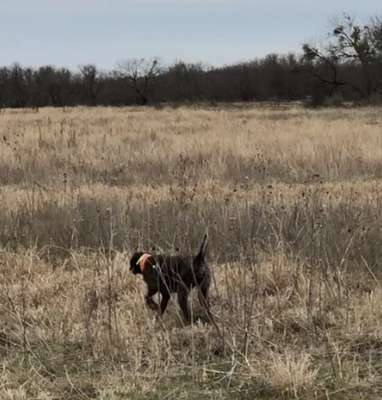 Ive got 1 GSP who is a bird finding machine that could be used solo or in conjunction with your dogs. My main hunting field is 50 acres of extremely good bird cover. These pictures are from yesterday (2/9/19). If there is enough interest, I’ll plan to offer this next year. Last edited by TTT Ranch; 02/10/19 10:18 PM. What price rang are you thinking about? Based on price I'd be interested. 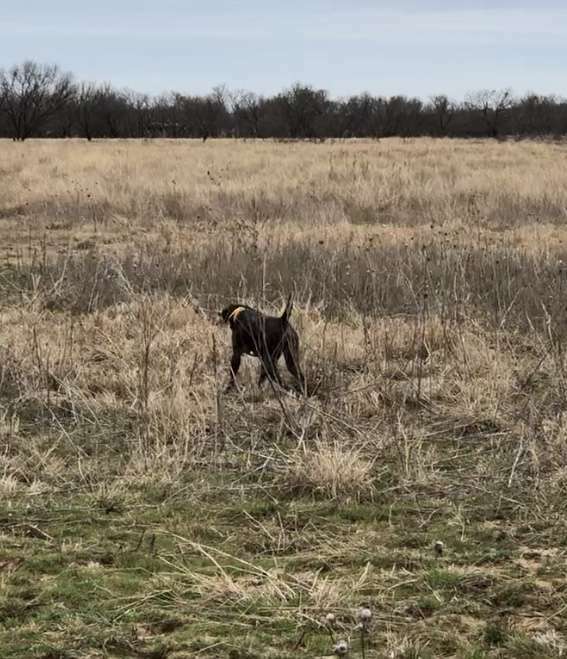 Planted birds and flushing with my own dog would be of interest. I would be interested also using my dogs and working with others dogs. How do you think you would price it? Let me crunch some numbers and I’ll update everyone in the next few days. If you haven’t checked, it’s tough to get pen raised bird right now. Shoot me a PM if you need any help guiding. I live over in Graham and have plenty of dogs. I have a pretty reliable source for birds. Here’s what I’ve come up with so far. Willing to take constructive input. Additional quail can be added for $10/each. Additional chukar can be added for $16/each. Additional pheasant can be added for $22/each. So you are saying that for two hunters one morning hunt of 30 quail and two guide dogs? Just wanting to make sure I am reading the post correct. In theory, yes. Happy to listen to feedback though. Not looking to get rich doing this as this will be offered once a week at the most. Just trying to put together packages that make sense for both myself and hunters. Last edited by TTT Ranch; 02/12/19 07:18 PM. If those are common man prices, what do the rich folks pay??? I hope it works out well for you. If it does I'm getting out of the cattle business and building some flight pens! Last edited by Chuckw; 02/13/19 12:38 AM. A place I go to is $250 a hunt per person. Which includes dogs, guide, cleaning lunch and beverages. Mixed bag of birds 6 quail, 2 chukar, 2 pheasant. I'm still interested and who knows what is going to happen with the bird population this coming season..... Just thought you might want to see a comparison of prices. Sounds like I’m pretty close on a fair price since this would be way more birds than you are accustomed to. Would this be more fair? Last edited by TTT Ranch; 02/13/19 02:39 AM. I see flight conditioned quail for sale up here for $5 quite often so I assume they can be raised quite a bit cheaper than that. Seems like you should be able to cut the bird costs down quite a bit and still make a profit. Also, $350 a day is more than a lot of the "common folk" you say you are catering to make in a day doing something they loathe. You want to make that in a morning doing something you love? Will this be your only source of income? Last edited by Chuckw; 02/13/19 03:02 AM. When we add hunters does the bird count increase? 3 hunters would be 45 quail? I believe you pay $150 per hunter to hunt and then purchase the package of birds you want. 45 quail would be $450 ABOVE the $150 per hunter to hunt. 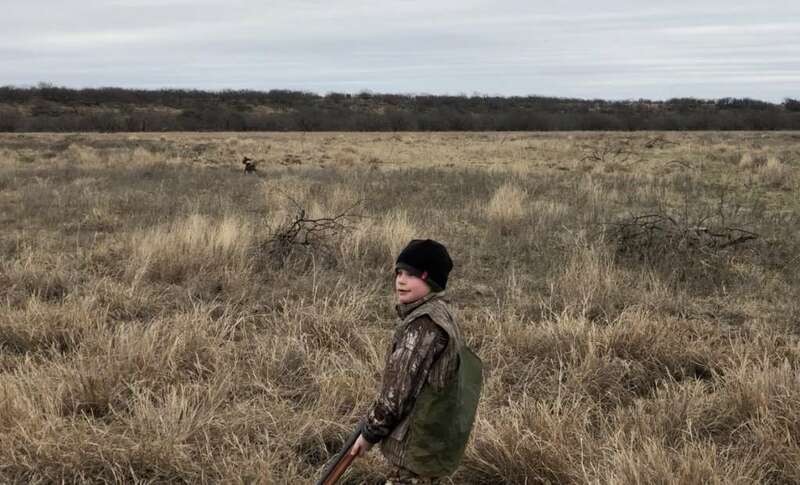 Three hunters and 45 quail would be $900 for a morning hunt. I don’t raise my own birds nor do I pay only $5/bird for quail. No, this is not my only source of income. My partner and I will do this once a week at the most. 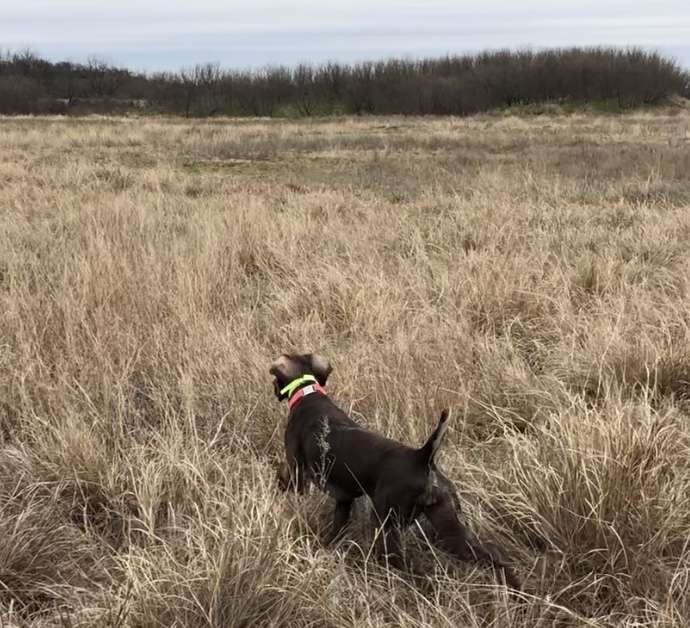 Just curious if you’ve priced many upland hunts lately? Thank you for your input. TTT, you will have people standing in line. Hunting wild birds usually involves a lot of driving and expense, with no guarantee of finding birds. Those seeking the instant gratification of hitting the easy button will book hunts.